It was her delay of self-acceptance rather than her sexual orientation which fuelled her son's anger. TV 4 April, 2019 . Written by Isidora Durán Stewart. 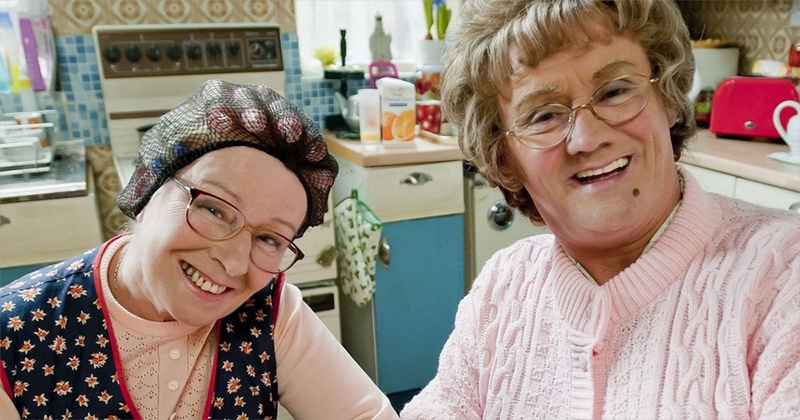 Actress, writer, comedian, and star of Mrs Brown’s Boys, Eilish O’Carroll has told of the anger her eldest son felt at her for coming out as a lesbian so late in life. Today, she resides in Cork with her partner of 16 years Marian O’Sullivan.